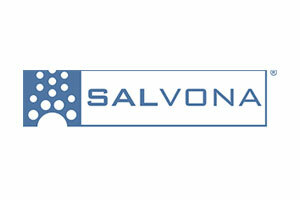 Salvona offers proprietary encapsulation technologies with competitive marketing features for the pharmaceutical and personal care industries. Our solutions have helped many of our partners reach commercial success through the use of our proprietary technologies that are user-friendly and cost-effective. We provide product development and production services of our encapsulated and controlled-release micro- and sub-micron spheres. Winner of the Nano50 Awards. Recognizing the top 50 technologies, products, and innovators that have significantly impacted, or are expected to impact, the state of the art in nanotechnology. Salvona encapsulates a wide variety of materials, including drugs (OTC and Rx), functional ingredients, and sensory agents (aroma, refreshing) for topical dermatological and skin care applications.